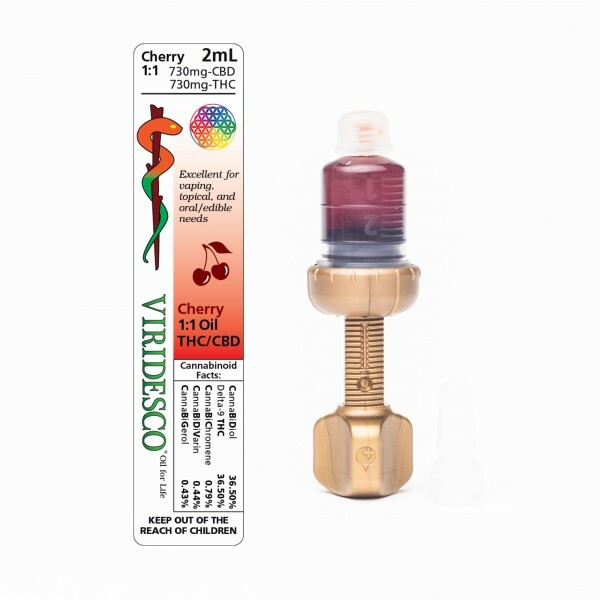 This Cherry Oil blend is perfect for those who want the synergistic benefits of both CBD & THC in one clean oil. The total concentration of this ratio is 73%. 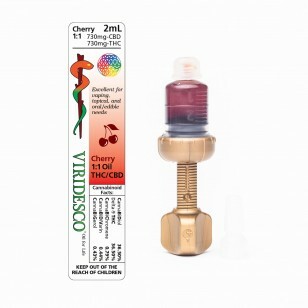 This product can produce a very cerebral effect due to the high concentration of CBD. This premium oil has been independently tested at MB labs to contain 74.89% cannabinoids, including 36.5% THC and 36.5% CBD!